The iJoy Capo 100 Watt Kit is iJoys first 21700 mod and comes with the TPD compliant Captain mini sub-ohm tank. Following on from iJoy’s successful releases of the Captain PD270 and PD1865 iJoy have continued their expedition into the wilderness of the new exotic larger battery devices. Despite skepticism from some parts of the industry, the new larger batteries do seem to have become a fan-friendly alternative to the tried and tested 18650, and the often questioned lipo alternatives. The Capo fits both new battery sizes and comes with the highly regarded captain mini tank. In true typical iJoy fashion the spares and accessories are comprehensive, you get a spare glass should you break your tank and an additional coil which can handle even more power than the one before. Although the Captain Mini is a tiny to modern standards 22.5mm wide the mod itself can easily support tanks up to 24mm in diameter, and the mod can also be purchased separately from the tank. The mod reminds me of a young Wayne Rooney, not the prettiest or the biggest but to glance upon it really has a bulk and a heft to its exterior. 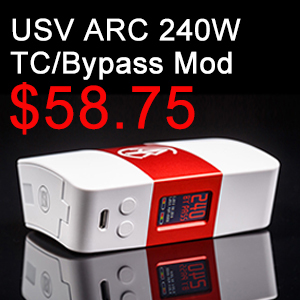 It is not the most pocket-friendly mod on the market, but it is by no means big considering it can achieve high wattage with a single cell for a sensible amount of time. 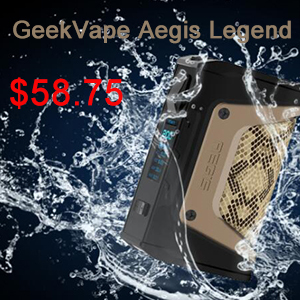 The build quality is excellent both in the tank and the mod, nothing wobbles or rattles, and it could certainly withstand the odd bump or drop. 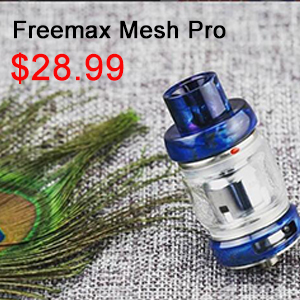 The fire button is large and clicky, and the top fill on the tank is smooth and easy to use. The screen is bright and accurate the navigation is one of the most intuitive I have witnessed. You can navigate the vast majority of options with a simple three-click option, and it avoids button combination options wherever possible. 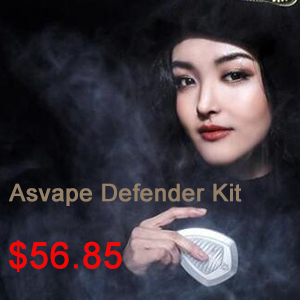 For all the pomp and circumstance the primary objective of this kit is to vape as well as it can for as long as it can, and this is the area that the Capo kit begins to shine. 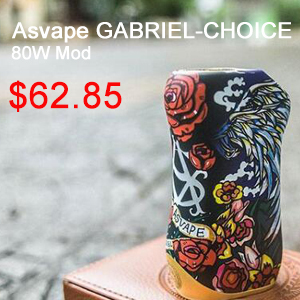 The sub tank has excellent flavour and cloud production with both 0.5-ohm coil and 0.3-ohm coil. The 0.5 being my personal preference I am now over the 40ml of juice barrier with this coil head at a modest 48 watts, and in my opinion, this is one of the best sub ohm tanks I have ever used. With excellent cloud production and flavour, the Captain mini on top of the Capo 100 watt has exceptional longevity the battery almost lasts a full working day, and the coil has lasted me well over a working week. 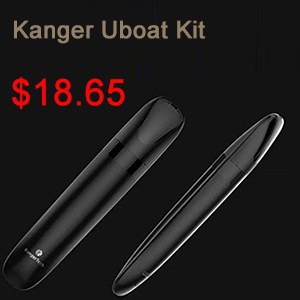 No aspect of the mod or tank have really grated on me, and the on-board charging is excellent for work and the ability to easily remove the battery comes in handy at night.